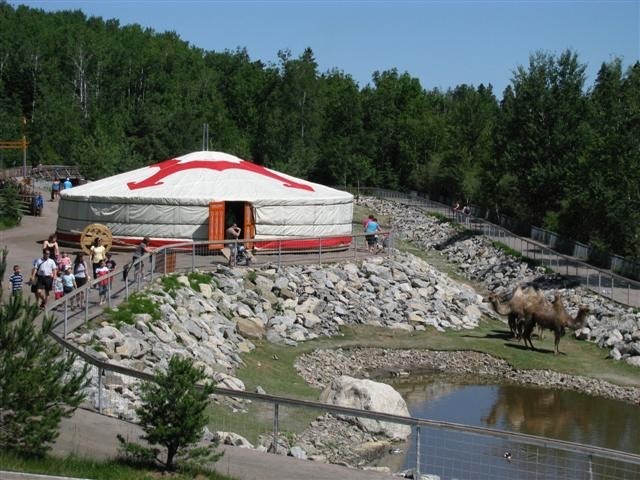 Visit a piece of Mongolia in the most incredible settings at the Zoo Sauvage, in Saint-Félicien, Quebec. Between Bactrian camels, yacks, Prezwalsky horses and much more, you’ll also be able to visit the biggest Mongolian yurt in Quebec. A wonderful visit for the whole family!